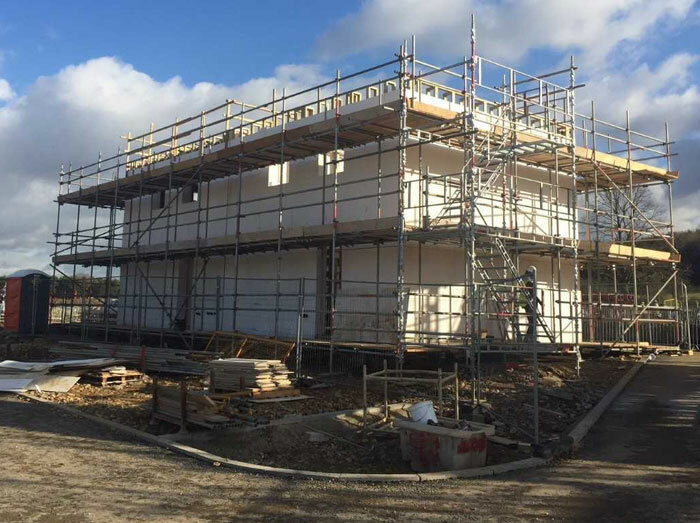 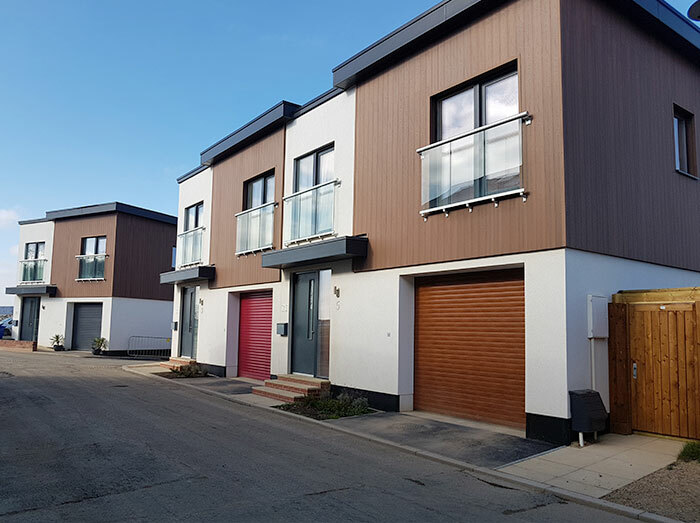 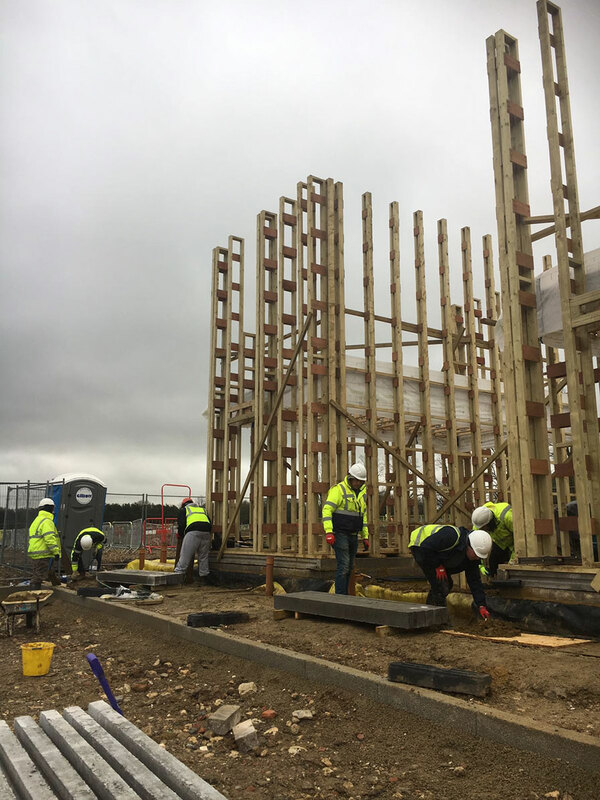 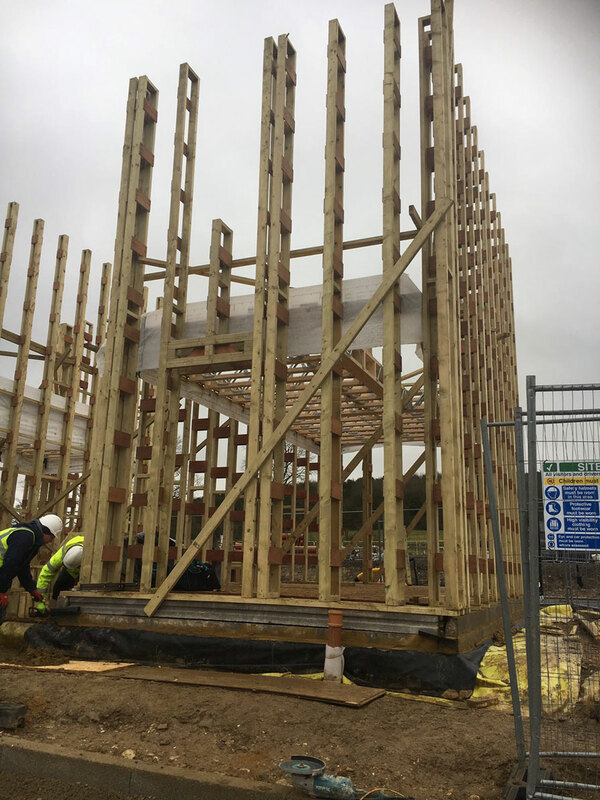 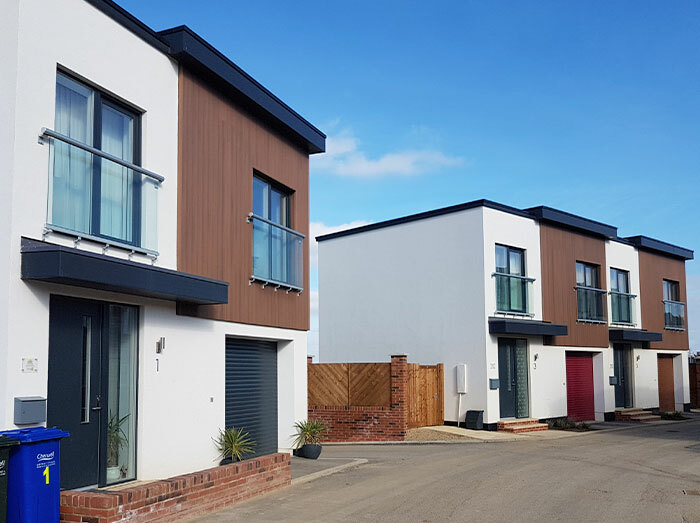 "1 and 2 bedroom detached coach houses with garages"
Project description: Beattie Passive are working with Graven Hill as a preferred supplier to deliver the Tailored Finish Coach Houses. 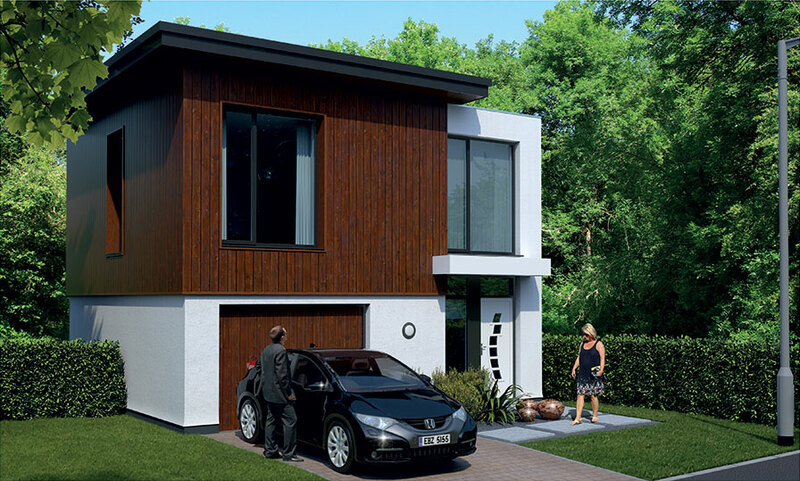 The one and two bedroom Coach Houses have integral car parking and manageable gardens. 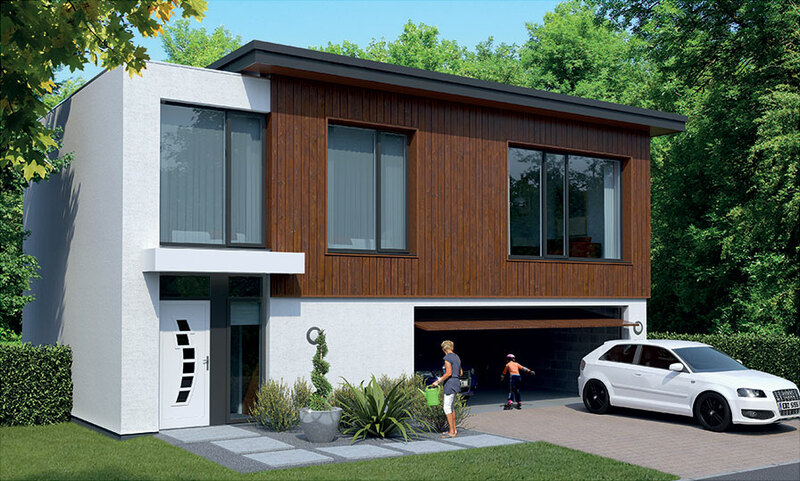 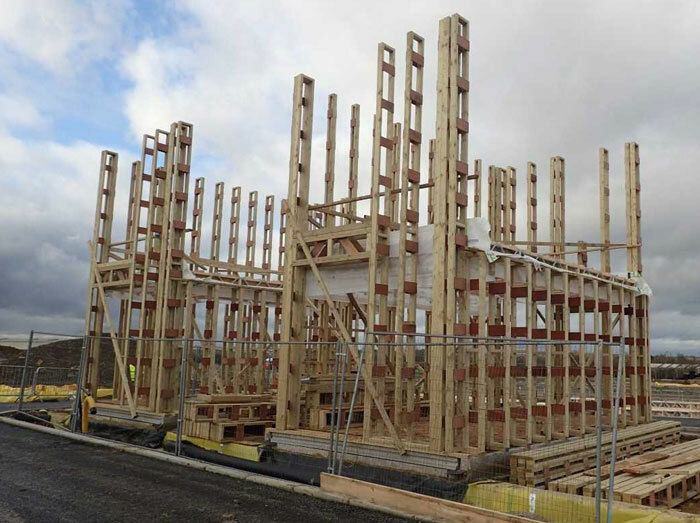 Coach Houses – 1 bedroom and 2 bedroom detached with garages and will be built to Passivhaus standards.